Longleaf pine cone production is varies from year to year. Cone production is likely reflects adaptation to local environments rather than synchronization across a broad landscape. The long-term trend of rising temperatures may alter ratios of pollen to conelets, the male and female tree parts. The historic decline of longleaf pine forests in the southeastern U.S. has spurred efforts to restore these valuable ecosystems. Longleaf pines produce seeds sporadically, which complicates restoration and management efforts. Analyses of long-term datasets for pollen and cone production at multiple sites across the South have provided new insights concerning this natural variation. For example, Taylor’s power law relates the average and variance of cone production through time, and identifies sites of consistently higher cone production. Sites with high cone production are very likely due to the combination of inherent biological traits and their interactions with the local environment. Occasionally, populations across the broader landscape synchronize, producing similar crops across the region. Pollen and cone production are related to weather and climate, but these relationships are complex and difficult to model. Temperature affects the ratio of conelets to pollen, with higher temperatures leading to higher ratios and subsequently fewer conelets. Long-term increases in temperature could have a negative influence on longleaf pine cone and seed production. However, the effects of climate change will likely vary across the region. 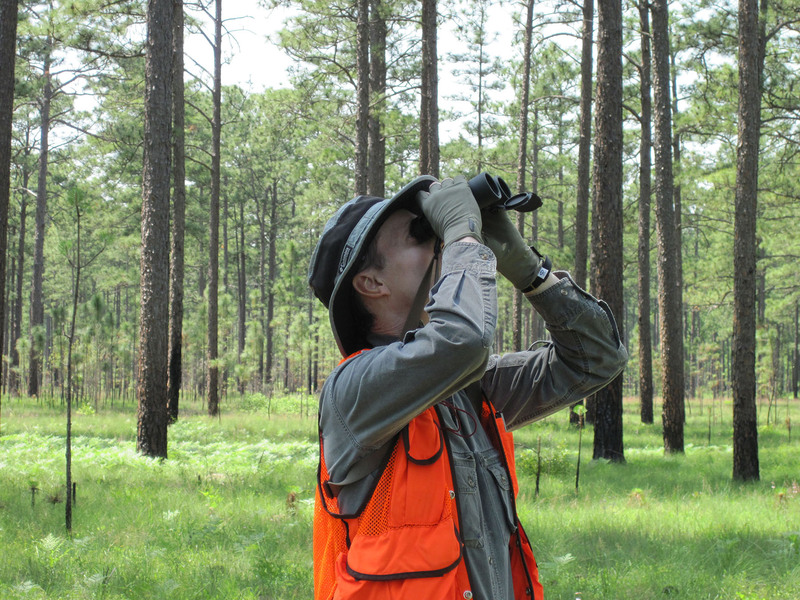 Successful management strategies should be flexible in adjusting to the natural variation of longleaf pine forests.